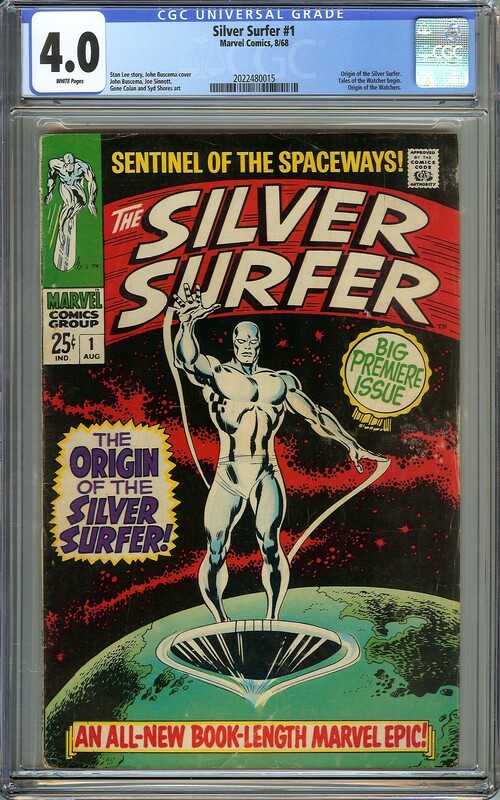 Key Info Origin of the Silver Surfer. Tales of the Watcher begin. Origin of the Watchers.